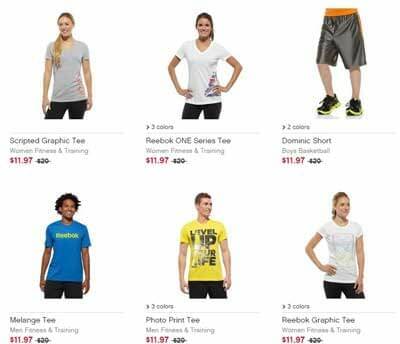 Head over to the Reebok Outlet and choose your favorite items. 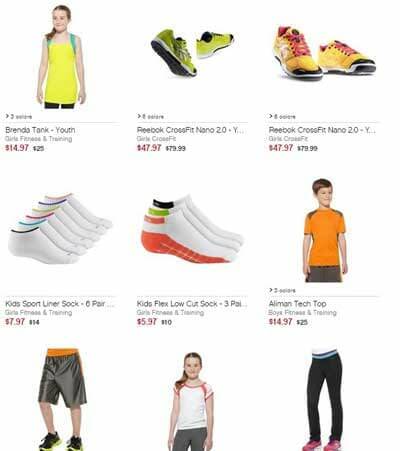 From Apparel to Shoes and Accessories, Reebok is giving 50% discount on Male, Female and Kids items. Don’t miss this great opportunity. Shop and save 50% on your favorite items. 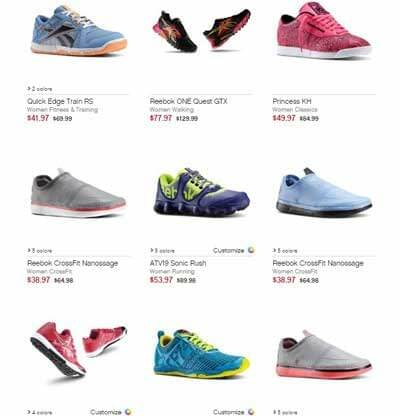 Reebok will have your items shipped free as well as free returns too. So, Hurry up and enjoy your Reebok shopping now.